I feel like this week's posts have been so stinkin' lengthy. Apparently, I've been feeling long-winded. Anywhoodle, today's post is a nod to the nautical. Whether you're taking to the high seas or Beaver Lake (that would be S and me), any of these should suit your fancy. Too presh for words. Here. 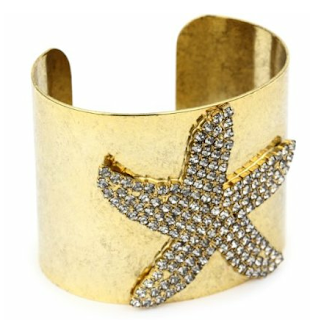 I've never cared much for wearing starfish...until now. 'Ello, lovely! Get on my ears, why don't ya?! (Sand) dollar make ya holler! It's a rope. For your wrist. Here. That's it. All she wrote. This post makes me want to head to the beach or a clam bake. It's fabulous! 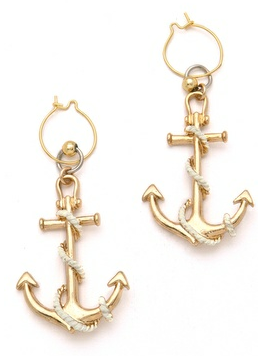 I must have those anchor earrings!! I love the nautical theme! I decorated my residence hall in anchors and hearts this past year! 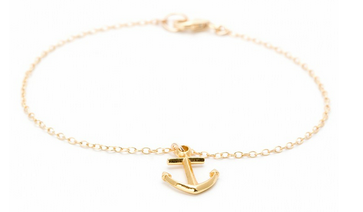 The little anchor necklace is my favorite! oh my goodness- i adore all of these!! especially the anchor earrings. me want. now! 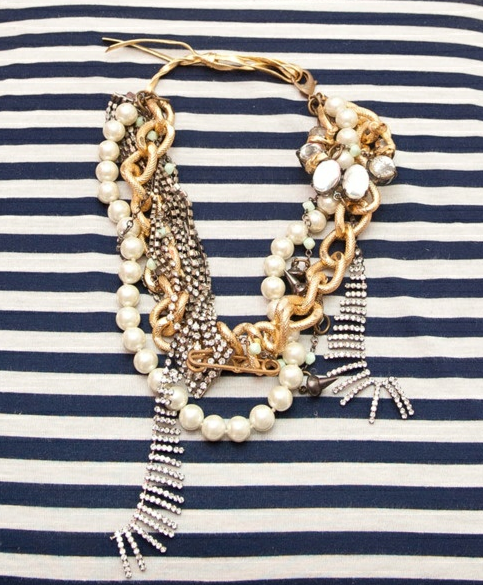 I love nautical pieces. Great finds!! 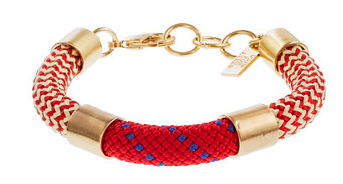 Anchor bracelet and stripped cuff....oh my. I think I need to add some nautical jewelry pieces! I love the nautical theme! It is so cute! Love your finds! Have a wonderful day! 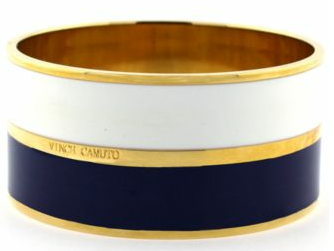 I love the white and navy bangle! I would definitely wear that! Makes me want to head to the beach and get on the water! Speaking of destination wedding, did I mention I love the beach! 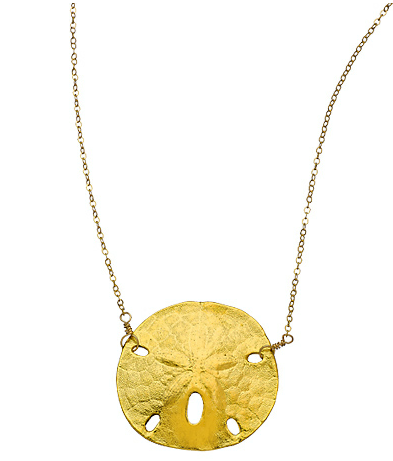 Love these pieces girl! So beautiful! I want them all! Men are from Home Depot. Women are from Sephora. Mad Queens and Highlights and Red Wine...Oh My!